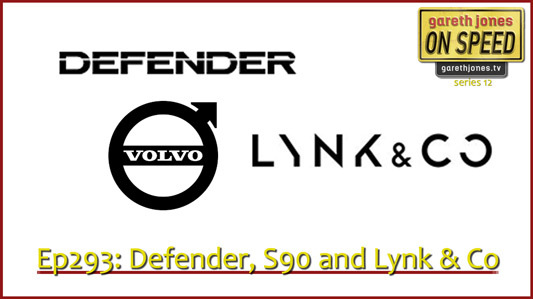 #293 The new Defender, the Volvo S90 and Lynk & Co. We discuss the speculation about the new Land Rover, look at the latest Chinese car brand, and ride in a Volvo S90. Plus Sniff Petrol on Scandi-drama and Audi. 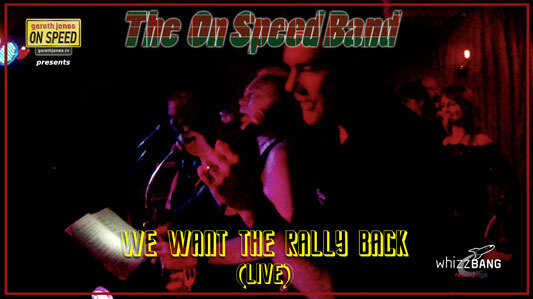 Plus “We Want the Rally Back” – Live! We do, we do, we do. Because we want the rally back. a welcome in the hillsides. two British champs were Scots, no! But it’s not a patch on the WRC. Kimi Raikkonen & Harri Rovanperä.